If you are a kratom user, you may worry that the substance may show up in a kratom urine test. Thus, before you undergo testing, you must equip yourself with the right information. How Long Does Kratom Remain in the Body? You may wonder if you will get into trouble if you undergo a kratom urine test. To know about it, you must understand half-life. Mitragynine, kratom’s major alkaloid, can stay in your body for about a day. It means that it will take a day for you to get rid of 50% of kratom in your body. Usually, it takes at least five days to clear your body of the herbal drug. Some studies showed that the fastest half-life of alkaloids could be at least seven hours. It means that it would take about 1.6 days to clear your body of kratom. 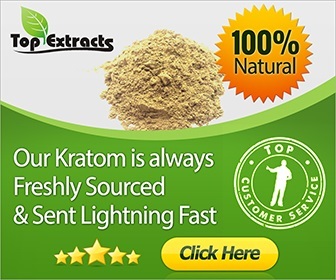 But, on the slow end, it can take about nine days to eliminate kratom. If you are not a frequent user or use low doses only, you can remove it more quickly compared to chronic or long-term users. Some researchers pointed out the kratom abusers take about 5 ½ days to clear their bodies of the substance. It will take you a long time to eliminate kratom in your body if you are already old. Just like any other substances, a senior will take a long time to ingest kratom, especially if they take other medicines, experience age-related changes, and have reduced renal function. Thus, if you are over 65 years old, you can expect to take a longer time to eliminate the substance than a younger person. Mitragynine is fat-soluble. It means that if you are fat, you can expect that your body will take a long time to eliminate the substance. Lean individuals can excrete the alkaloids efficiently. Some enzymes and genetic markers retard the full elimination of kratom alkaloids. If you take kratom with a meal rich in fats, your body will absorb the alkaloids easily. You will be able to experience the peak effects quickly. If you drink lots of water, you can excrete kratom soon through your urine. Research shows that kratom from Southeast Asia has high concentrations of mitragynine. If you take these strains, you can expect that the alkaloids can remain in your body for days. If you want to eliminate kratom quickly, you can opt to buy the strains grown in greenhouses. Also, you can buy kratom strains found in other parts of the world, except in Southeast Asia. Other factors include your urinary pH level, renal function, and metabolic rate. These factors are not unique to kratom though because they apply to most substances. Will You Test Positive in a Kratom Urine Test? It is possible for some alkaloids to show up on a urine test. 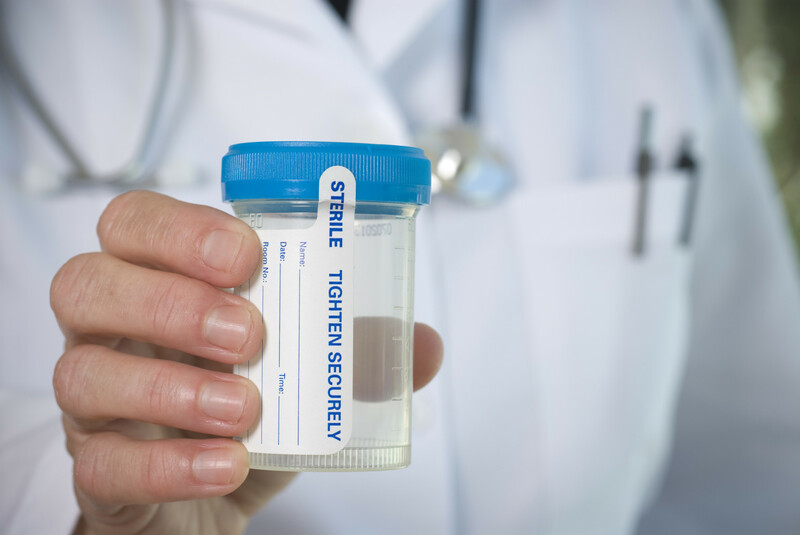 Although research is limited, some individuals report that their urine showed trace amounts even after they do not use the substance for a week before testing. In case kratom becomes illegal in the US, regulators will likely focus on using the urine test to check for the substance in one’s body. Blood tests can detect the presence of alkaloids easily. If you are a long-term or heavy kratom user, you can expect your blood test to show some concentration levels of the substance. This finding is true even if you take the test several days after your last substance consumption. Unlike another substance testing, it is unlikely for kratom metabolites to show up in hair follicles. However, hair tests require more research if they can be of use to kratom testing. Using saliva tests in testing for kratom metabolites is possible. However, since kratom is still legal in the US for now, oral fluid testing is not preferable for kratom testing. It is essential for you to realize that there are regulators do not test for kratom for now. However, a urine test can generate a false positive for opiates. If this happens to you, you can request for a Gas Chromatography/Mass Spectrometry test. It is also possible for some supplements and medicines to generate a false positive result. Thus, if you will undergo a drug test, you must inform the person taking the drug test of all the medications and supplements that you are consuming. There is no kratom urine test yet. But, if you have a scheduled drug test, it is best for you not to take kratom for a few days before testing.